Churches, Schools & Non-Profits all soar to new heights with bold graphics from Design Dynamics. 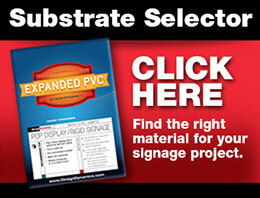 Build anticipation for upcoming events with our assortment of signage and promotional capabilities. Let your followers’ enthusiasm shine through from the initial announcement to the event itself. Contact a design consultant today for more information and pricing.